The Clinical Best in Aerosol Delivery. Experience the freedom of portable aerosol therapy! 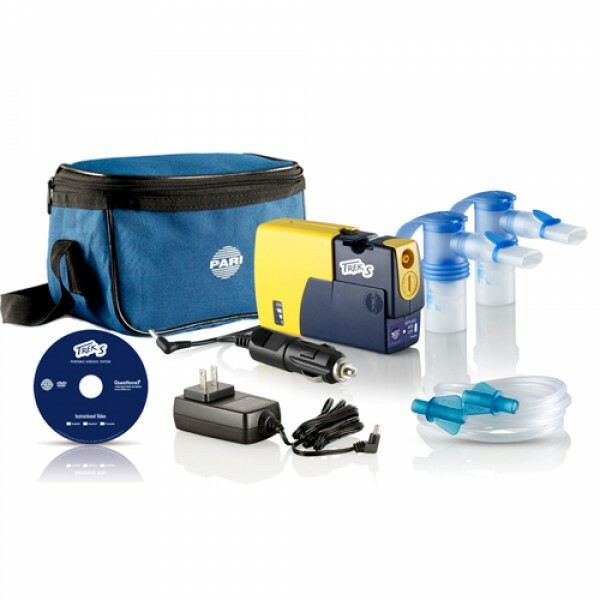 The PARI Trek® S Portable Aerosol System is designed from PARI’s long legacy of clinically proven products and incorporates fast, efficient aerosol treatments with portable technology. Perfect for those with active lifestyles, Trek® S allows patients the freedom to take treatments anywhere.